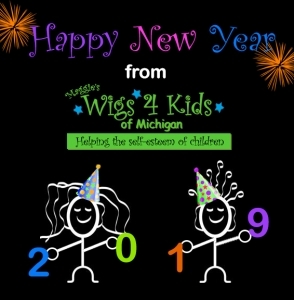 Happy New Year from Maggie's Wigs 4 Kids of Michigan, Inc! 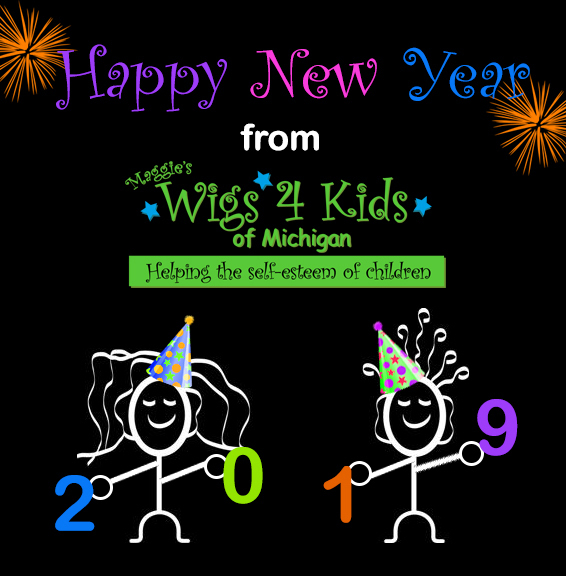 We'll be closed New Year's Eve and New Year's Day in celebration of 2019. Our Wellness Center will reopen for normal business hours on Wednesday, January 2nd from 9:00 am - 8:00 pm. Thank you for your support! Enjoy a happy and healthy holiday.